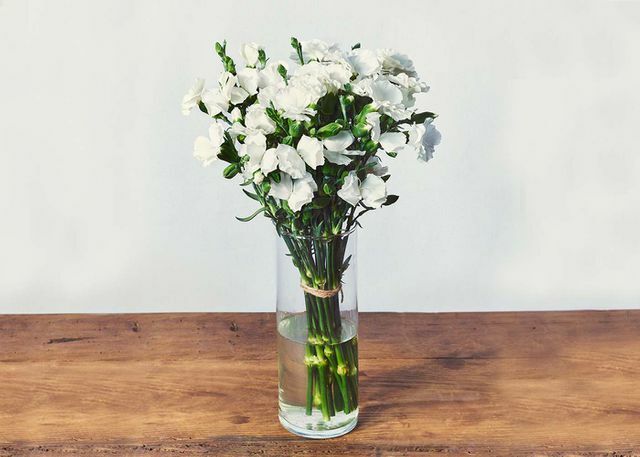 A chic, single stem arrangement of these crisp, white solomio flowers will elevate and uplift any environment. These small buds cluster together and bloom into an explosion of pure white color. Reflective of purity, simplicity and goodness, placed in any room, these flowers will stimulate a sense of peace and tranquility.